while sitting. The conventional view of a rocker chair consists of a white wooden chair sitting on the porch. However, today's rocking chairs come in a wide variety of materials and designs. For instance, there are portable rocking chairs available which can fold up and be taken on a trip in the car. Of course, the classic wooden rocking chair is still popular among many. Choosing a rocking chair can be an intensive process to match the right style and size to your tastes. Once chosen, a rocking chair can become a prominent and highly used piece of outdoor furniture. Wood has been used for decades in the construction of rocking chairs, and is still widely used today. Some of the woods used include oak, cedar and even wicker. Oak and cedar are durable hardwoods which can stand up against the rigors of outdoor use. These woods are resistant to degradation from moisture and dirt. Mortise and tenon joints keep the wood sturdy and tight. Curved beams on the bottom provide the rocking action. Since wood is hard, it can be uncomfortable to sit on for long periods of time. To remedy this, many manufacturers create curved backs and ergonomic seats to better conform to the human body. 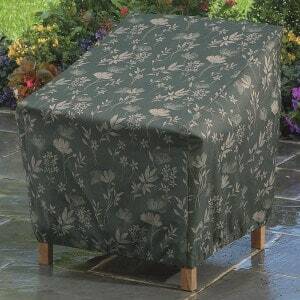 To further aid in comfort, chair pads can be used with a wood rocking chair on the back and seat. 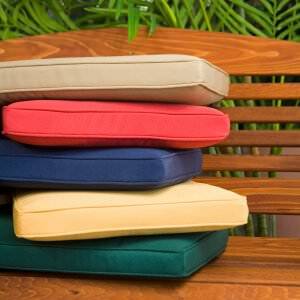 Many chairs come with these chairs installed, but aftermarket pads are available to spruce up an existing chair. Metal rocking chairs have the advantage of being lightweight, and in some cases, portable. Metal chairs are lighter than heavy wood, making them easier to move about. Metal chairs do not degrade over time from sunlight. 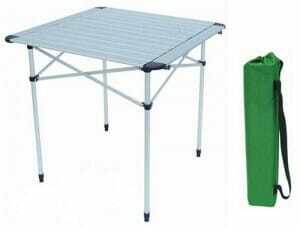 Aluminum chairs are resistant to rusting and are exceptionally lightweight. Folding models are available which can fold down to a couple inches thin. 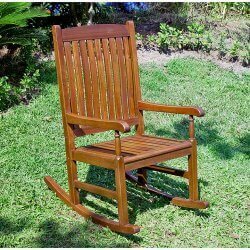 Taking along the comfort of an outdoor rocking chair to an event such as a picnic is made possible with these remarkable models. 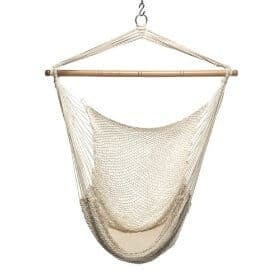 There is a distinct difference between a rocker and a glider, but many people don't know exactly what that is. Rockers have two curved legs on the bottom which allow the entire chair to rock back and forth in one piece. Gliders have two parts- a base and the chair. The base stays stationary on the ground, while the chair rocks smoothly. Rockers have a tendency to move around after using them for a while. Gliders will stay in place no matter how many times you rock back and forth. They also tend to have a soother operation, with the rocking motion not being so harsh. Dual rockers are wider than usual, providing enough room for two people to enjoy at the same time.